The documentation is made available for informational purposes only. Always use the latest, most up to date documentation given by the manufacturer. 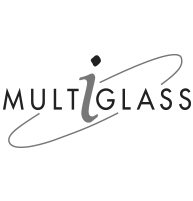 Multi-Glass Insulation Ldt holds no responsability regarding the information contained in this documentation. Copyright @ 2018 Multi-Glass Insulation Ltd. All rights reserved.